One weighty volume published in 2015 was Archie Spencer’s treatment of the analogia fidei: The Analogy of Faith: The Quest for God’s Speakability. It is a dense volume that took me a long time to work through. Spencer engages in a number of different specialist conversations to provide both an analytic account of how analogy functions in the Christian theological tradition and a constructive proposal based on his reading of Barth as vectored through Eberhard Jüngel. Although I cannot competently comment on all Spencer’s specialist engagement, I can vouch for the volume as a thought-provoking piece of exposition. The first place where Spencer discusses these “dangers” is in his introduction. There he identifies the “twin dangers in reading Barth” (p. 25): “first is a general lack of close reading of Barth himself.” In other words, make sure you actually read Barth! I second Spencer here. Far too often folks pronounce on Barth without first reading Barth carefully. We all do this to a certain extent with many different theologians, so I don’t think there’s anything special about Barth here. We should always do our best to engage with a thinker carefully before making pronouncements about them. Let it also be so with Barth. “The second [danger] is in reading Barth ahistorically in terms of his own development.” In other words, don’t read Church Dogmatics 4 like it was written at the same time as The Epistle to the Romans. There’s lots of decades in between there and Barth’s thought constantly moves throughout his life. There are certain key continuities, and it is the case that you can recognize his body of work as being from the same thinker. We aren’t talking here about massive shifts. But there are shifts, and new pieces that come in, and rethinkings. Barth scholars have recognized this at least since Hans Urs von Balthasar, and Spencer singles out Bruce McCormack’s work as exemplary here. But there have been some refinements (many of them helpful) and reconceptions (some of them unhelpful) even since McCormack’s Karl Barth’s Critically Realistic Dialectical Theology (I’ll not name names). But the point is, one must pay attention to such things in order to read Barth aright. After ~150 pages of exposition, Spencer returns to elaborate this theme further. Now there is a third danger, in addition to reiterating the first two (p. 180): “The third danger is the failure to read [Barth] all the way to the end of his dogmatic project.” This is really a further elaboration on the second “danger.” In other words, you have to track Barth’s core commitments all the way through his development if you really want to understand how his thought works. It is, after all, very easy to just read the bits of Barth where he discusses a topic most explicitly without also considering what came before and comes after, and how other discussions impinge on matters. Spencer is thinking specifically about the place of analogy in Barth’s thought and how some folks focus on Barth’s treatment of this subject in the 1920s without considering Barth's reconfiguration of this material in later work. 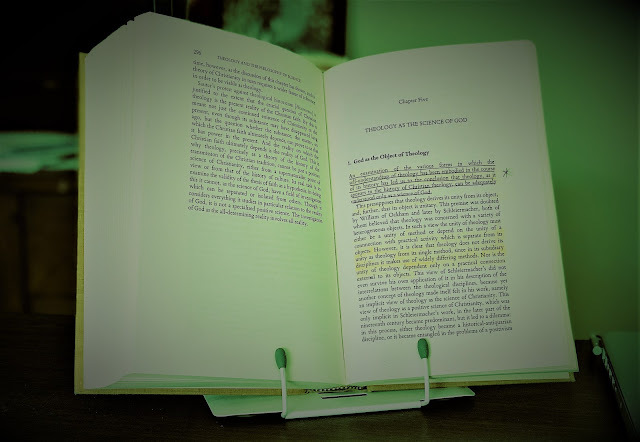 When one reads Barth aright on this question, Spencer claims, on sees that “the dialectical feature in Barth’s theology is precisely the testing of all analogical predication by the christological criteria as the single root of God’s self-revelation” (p. 181). Thanks for your kind reflections regarding my admonitions to Barth readers. The fourth would be that it is a learned art to read him, one that takes years to perfect. Yes, that is definitely an important 4th point. 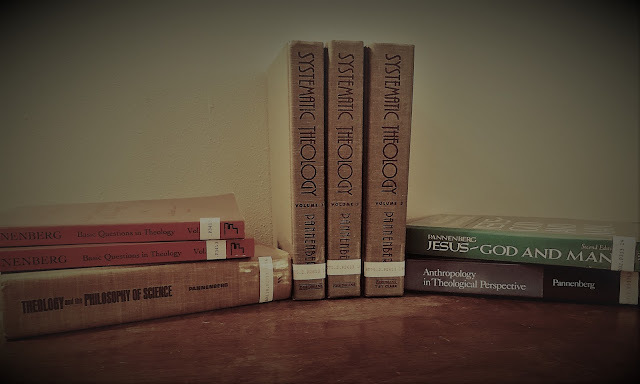 Michael Servetus as Pastoral Theologian?